Instituted in 1996, Chennai Vision Charitable Trust (CVCT) is the philanthropic arm of Rajan Eye Care Hospital, engaged in providing Ophthalmic Services for eradicating curable blindness in this part of the country. Being a not-for-profit enterprise. CVCT has been providing comprehensive eye care for different eye ailments for those living in the marginalized section of the society. CVCT is engaged in providing tertiary eye care by conducting rural outreach program covering a radius of 150 kms in and around Chennai. Till date CVCT has performed more than 3500 eye screening camps, 10,00,000 free patient screenings, 1,10,000 free cataract surgeries with intra-ocular lens implantation and distributed more than 3,40,000 free spectacles and medicines. Through Rotary Rajan Eye Bank a project of Rotary Club of Madras T.Nagar. RI District 3232. we have performed more than 7000 corneal transplant surgeries free of cost. 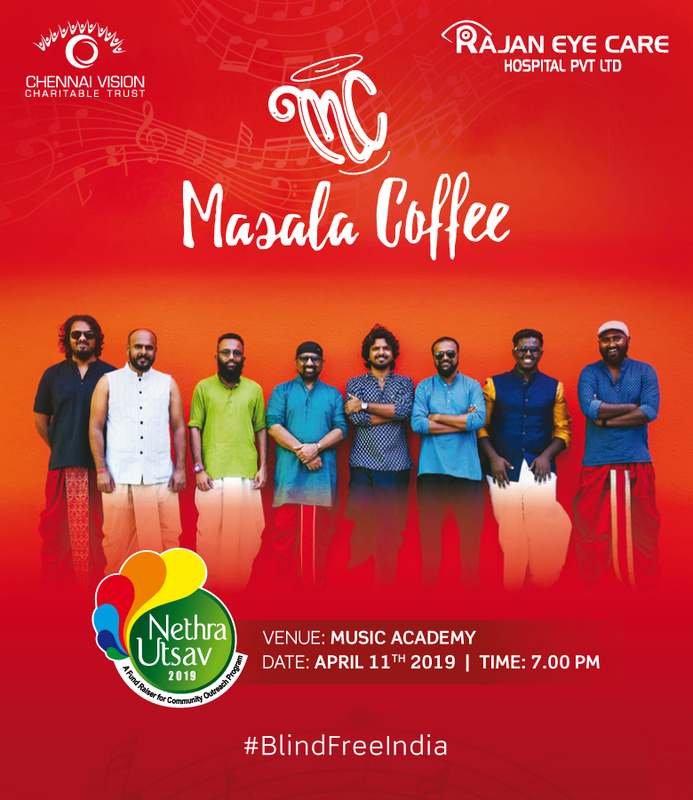 Nethra Vahana is a state-of-the-art Van equipped with latest eye care diagnostic and treatment facilities, which includes sophisticated examination Chair unit, Fundus Fluorescein Angiography, Retina Laser, Yag Laser, Auto-Refractive unit and a full-fledged optical unit. Nethra Vahana is used extensively for conducting outreach programs throughout the year in semi-urban and rural areas. © Rajan Eye Care | Nethra Utsav.